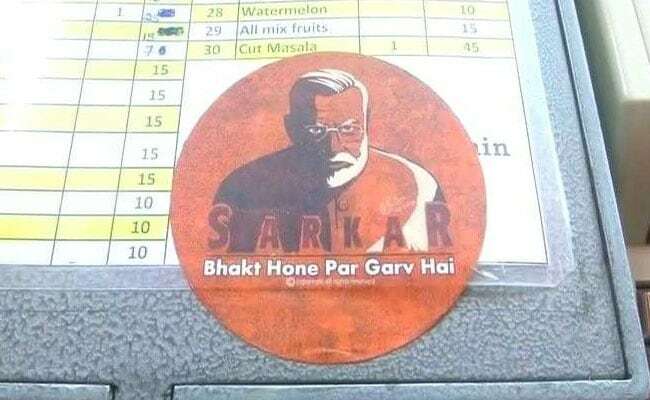 A restaurant owner from Karnataka has stuck stickers and posters of PM Modi on his restaurant wall displaying his achievements and initiatives. The restaurant owner has also got PM Modi's inspiring quotes printed on food bills. 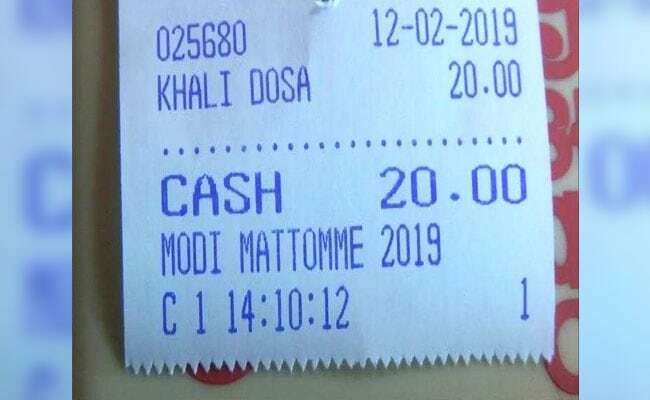 A restaurant owner in Karnataka, an ardent supporter of Prime Minister Narendra Modi, is reaching out to his customers and appealing them to vote for him in 2019 Lok Sabha elections. Velappa from Hubli has stuck stickers and posters of PM Modi on his restaurant wall displaying his achievements and initiatives. To bolster his appeal, he has also got PM Modi's inspiring quotes printed on food bills that take his customers by surprise. 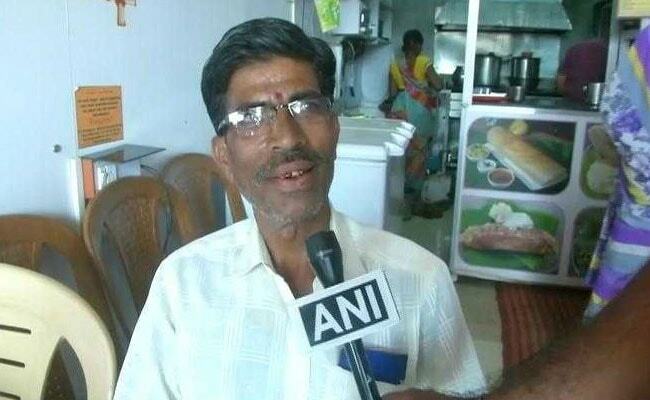 Velappa, the restaurant owner, said, "I want people to give one more chance to Prime Minister Narendra Modi. I have pasted a lot of stickers of the Prime Minister in my shop to influence people. I want my customers to vote for him." Velappa is an ardent PM Modi supporter. 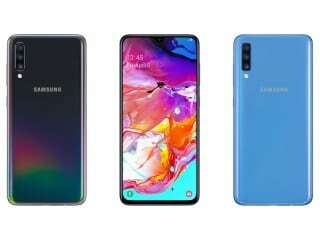 A Hyderabad couple had recently made headlines after they requested the guests to skip extravagant presents for their wedding and instead vote for PM Modi in the general elections. 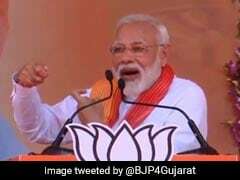 Last month, a Gujarati family had invited guests to their son's wedding and urged them to vote for the BJP to make Narendra Modi country's Prime Minister again. The print on the invitation card read - "Our gift is your vote for PM Modi in 2019 Lok Sabha elections." 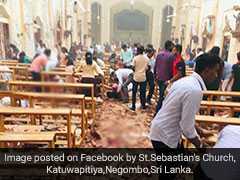 The wedding card was later uploaded on social media platforms and has gone viral since then. Groom Bhushan Branson tweeted on January 3 that the Modi government has achieved a lot during their tenure. 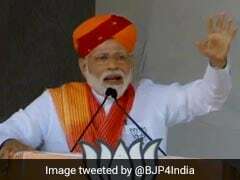 "I believe "We have to take care of Modi, Modi will take care of the nation," he had tweeted.